On November 18, 2015, Elder Bob Lowe bid us farewell and went home to be with the Lord. 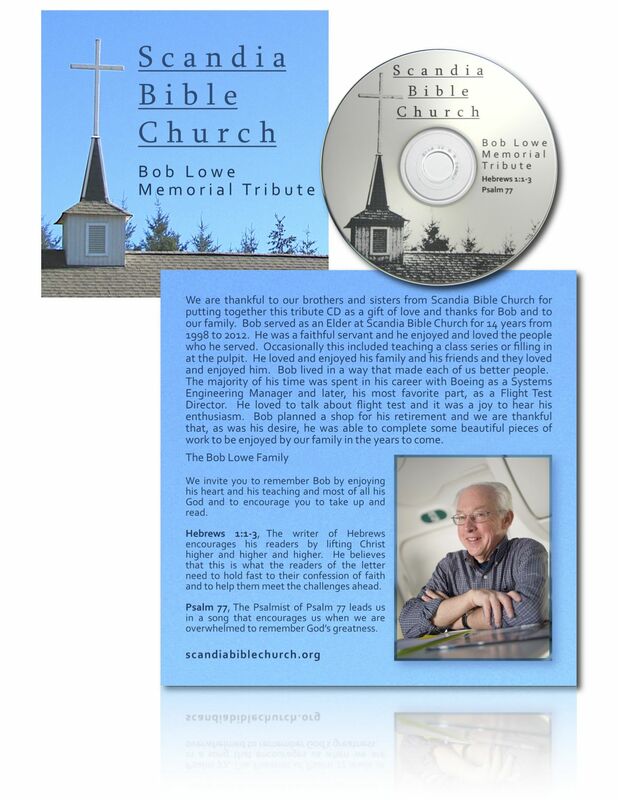 Enjoy this special tribute CD-MP3 download. 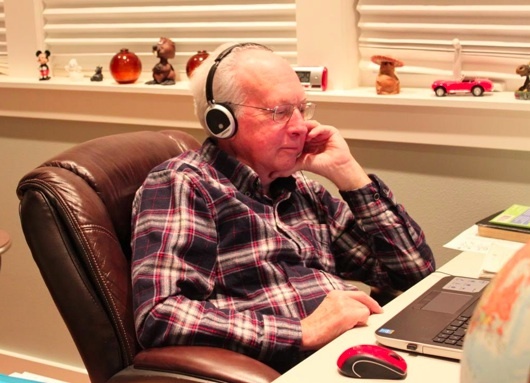 Bob listening back through his sermons during his final days to find just the right ones for this CD.